Which of these popular restaurant items won't derail your diet? When you're dining out, ordering in or fueling up while on the go, it can be difficult to stick to your diet goals, but the choices you make can have a drastic difference on your diet. Take the popular restaurant chain Panera Bread, for instance. 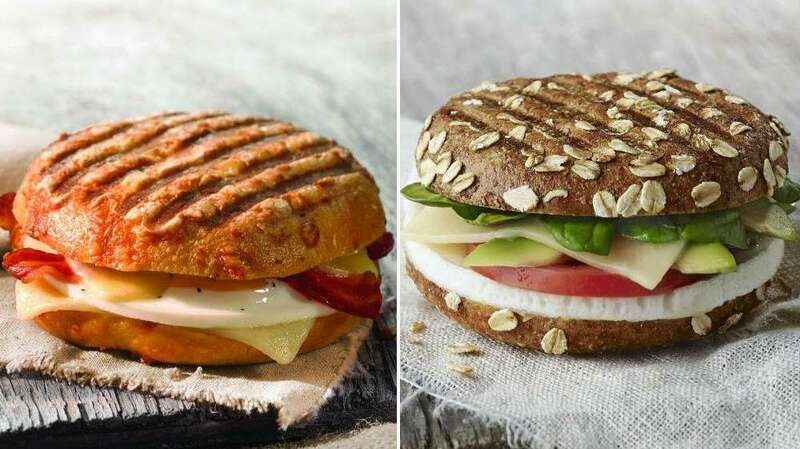 "Panera is one of those restaurants that seem healthier than many other fast food establishments, but one must be careful to avoid the pitfalls," says registered dietician Christine Santori, of Syosset Hospital's Center for Weight Management. 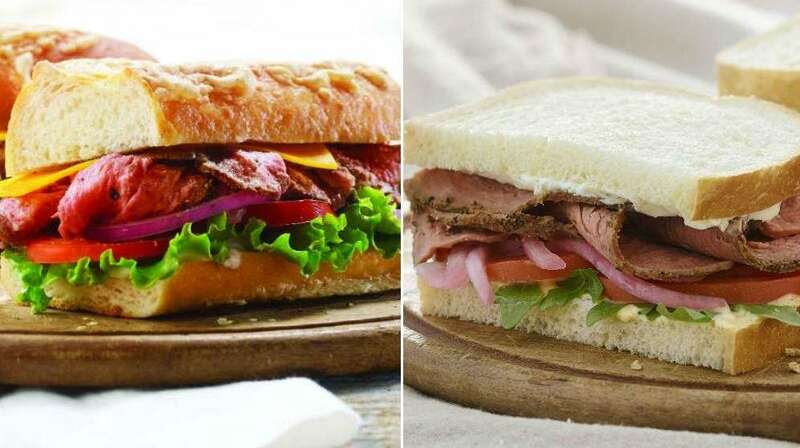 "Some sandwiches and pastas have over a days’ worth of sodium and fat, with some containing trans-fat for which there is no safe consumption level." Can you spot the healthier dishes from these menu match-ups?